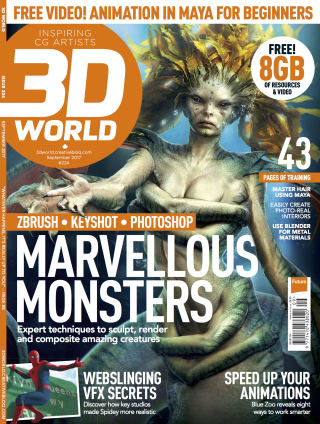 New issue of 3D World on sale now! Discover the secrets of CG creatures, composite explosions Nuke, style hair in Maya - and much more! Find out more about 3D World here.